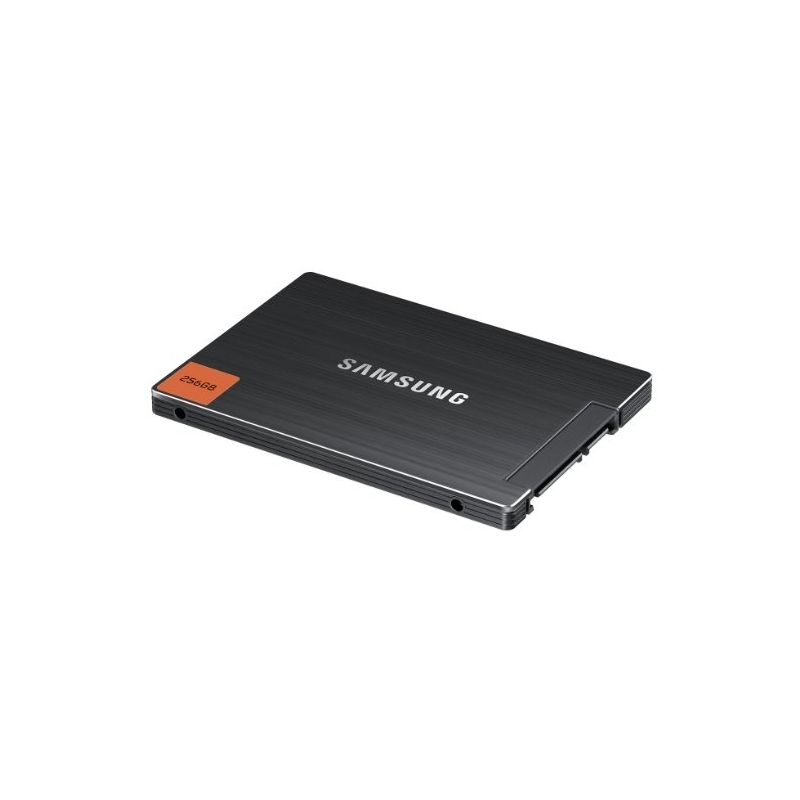 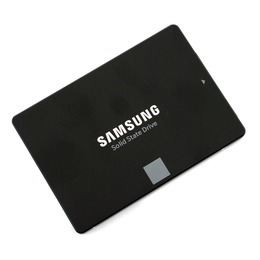 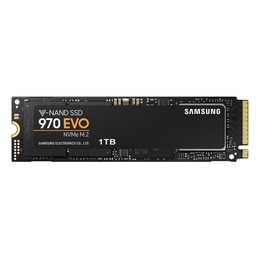 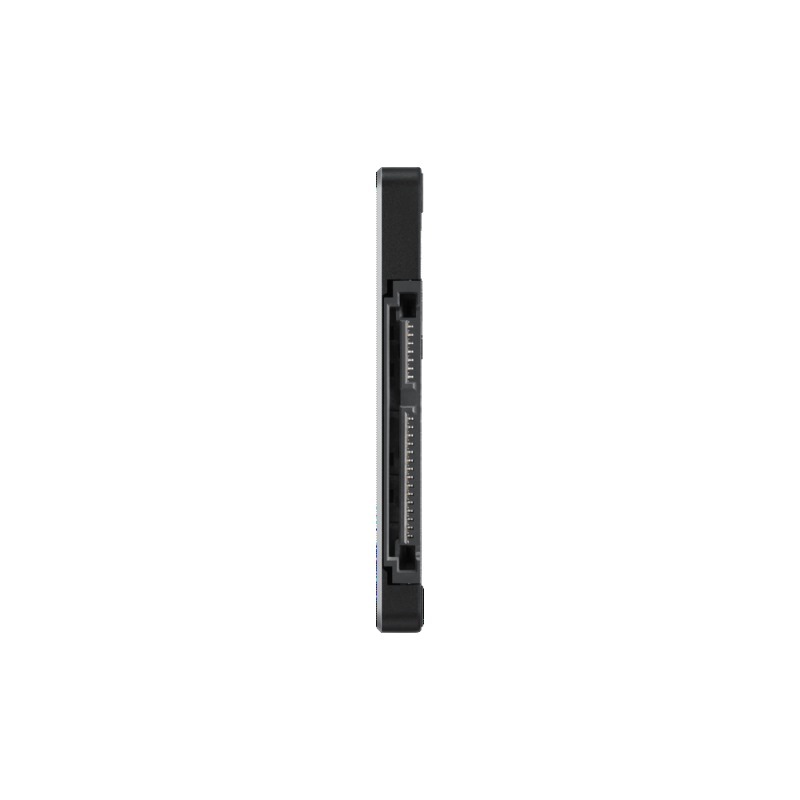 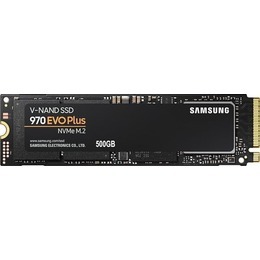 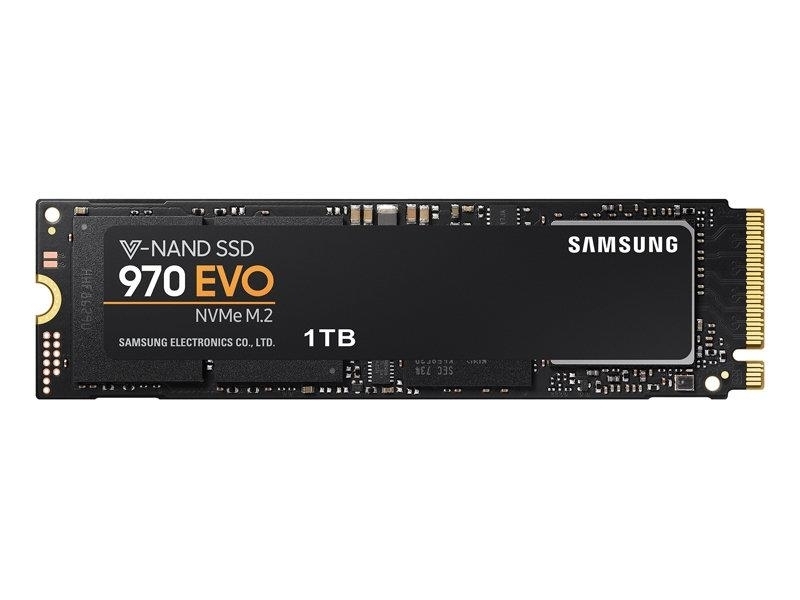 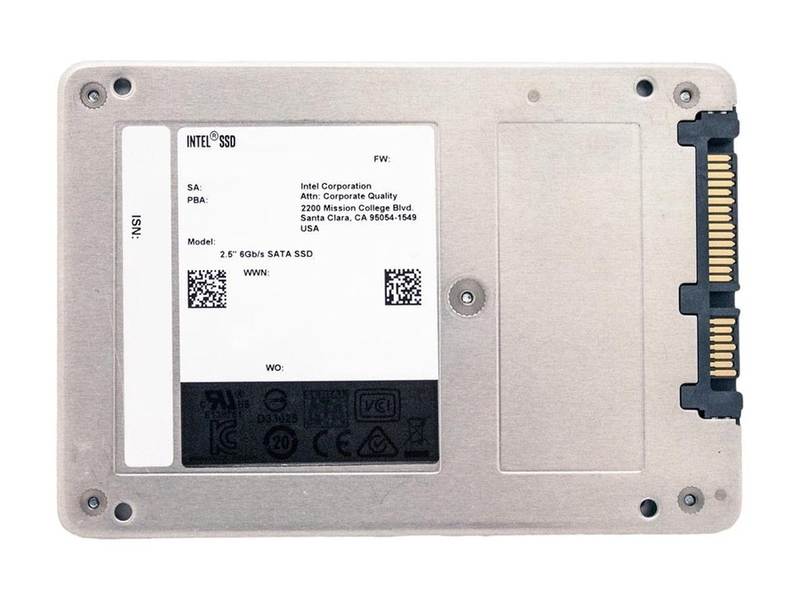 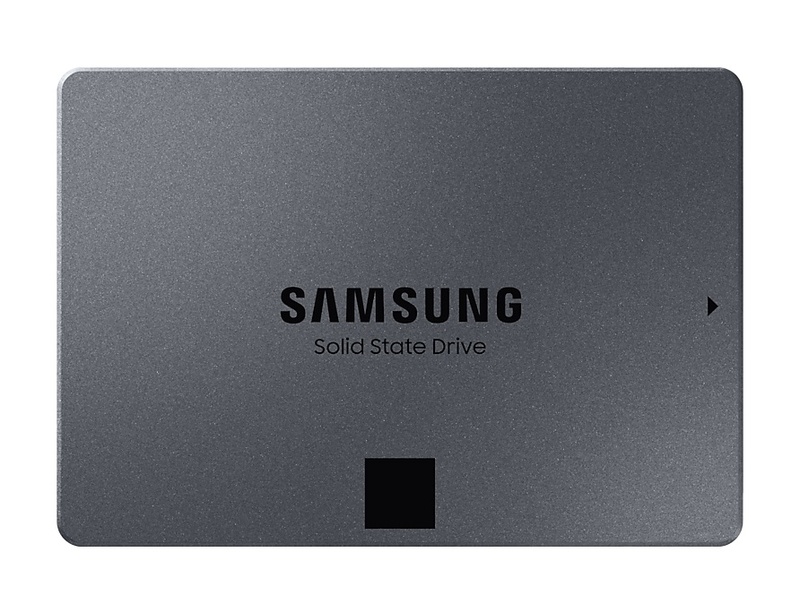 860 EVO M.2 SATA SSD 1TB SATA III The newest edition to the world’s best-selling* SATA SSD series, the Samsung 860 EVO. 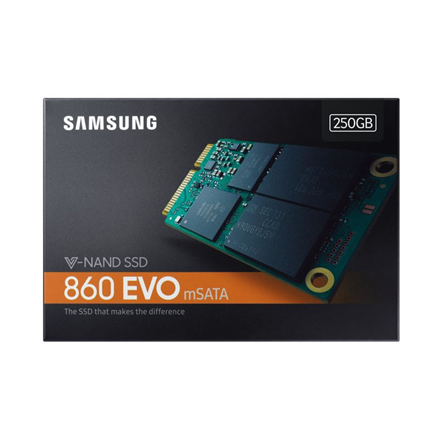 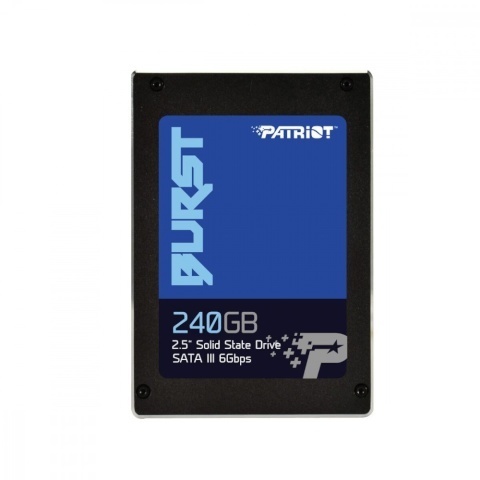 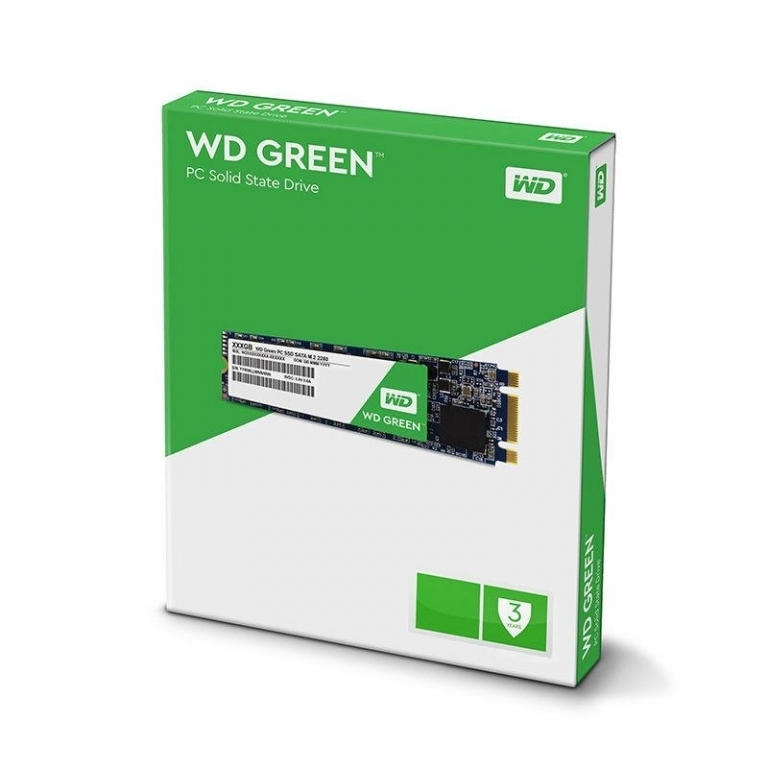 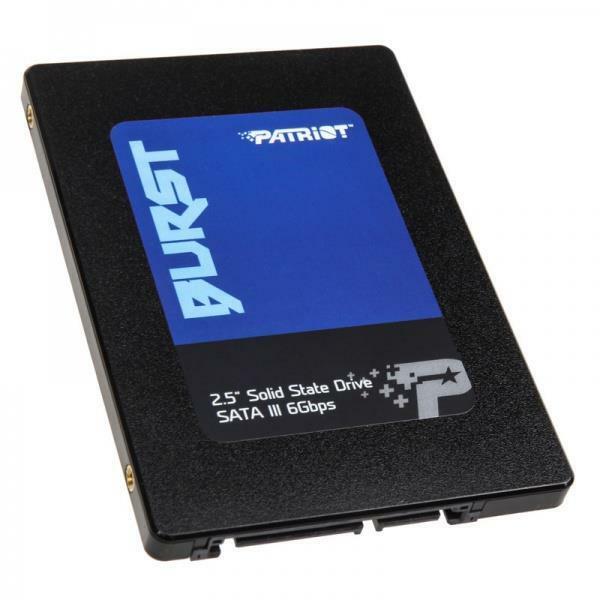 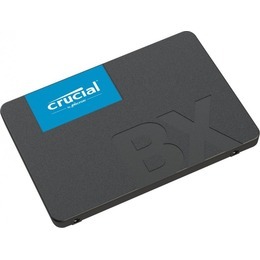 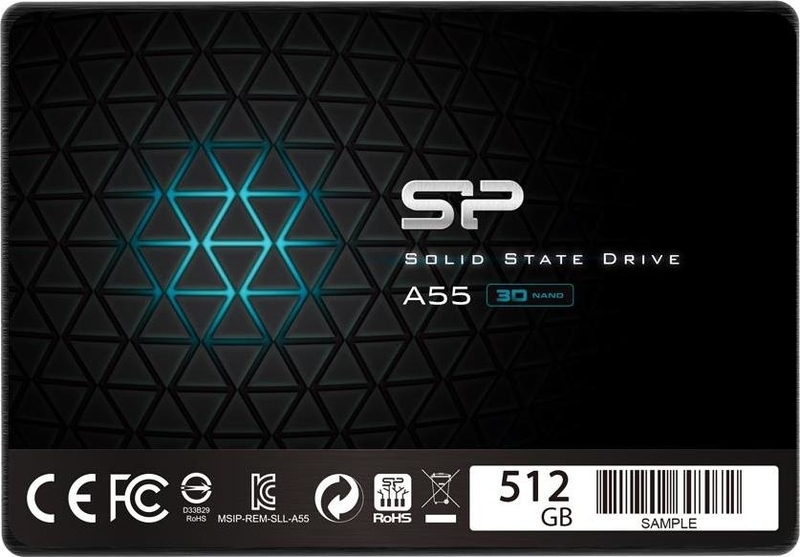 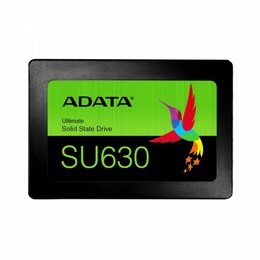 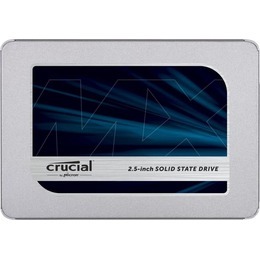 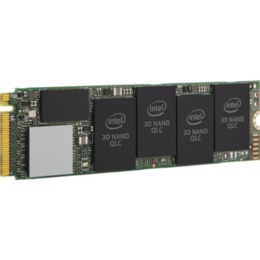 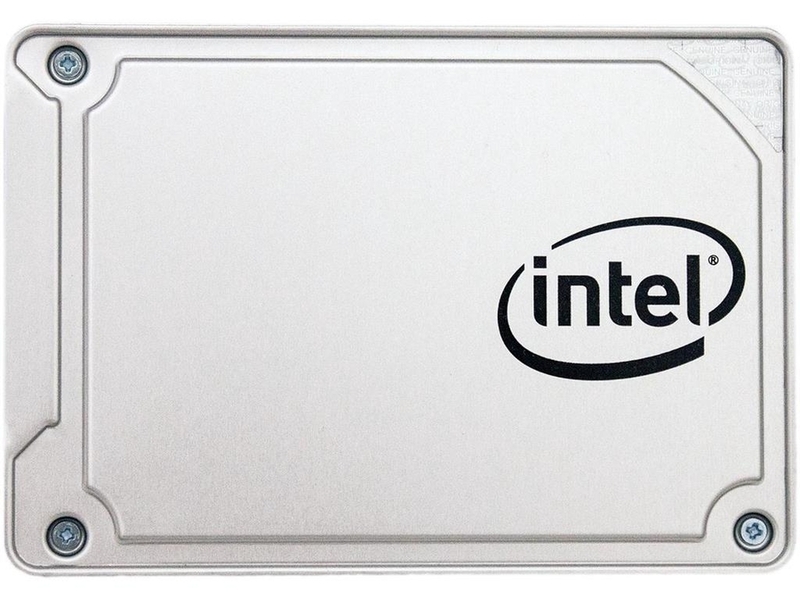 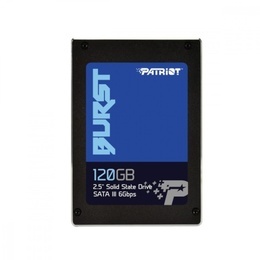 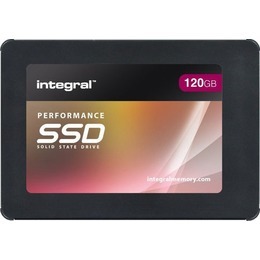 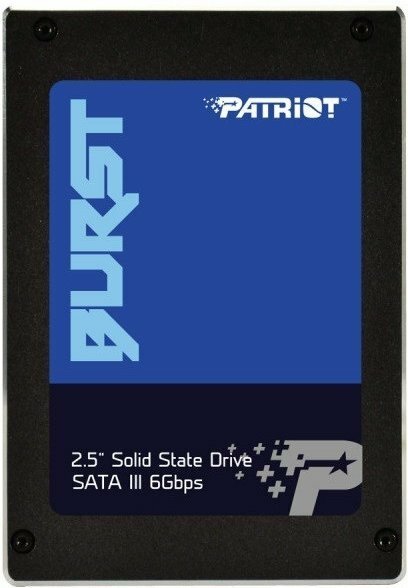 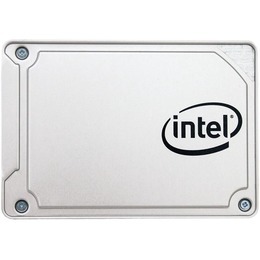 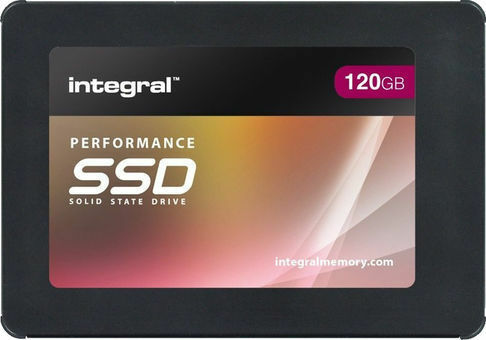 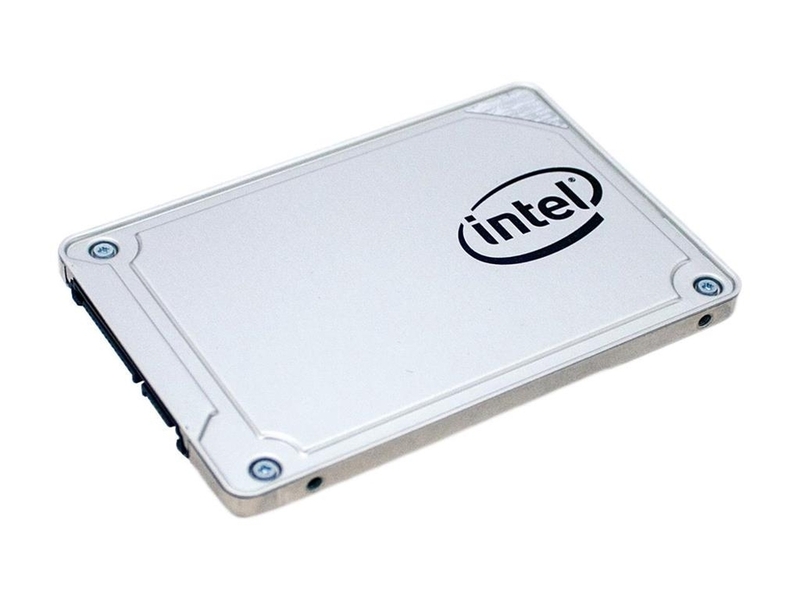 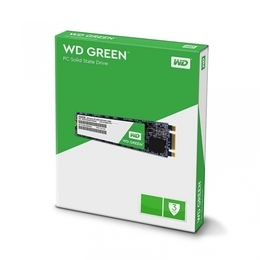 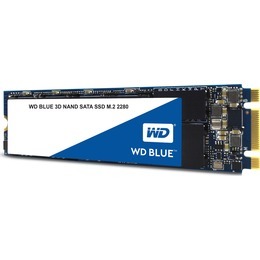 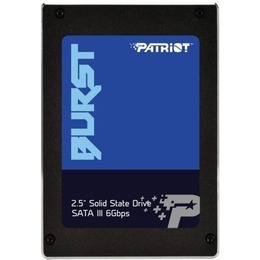 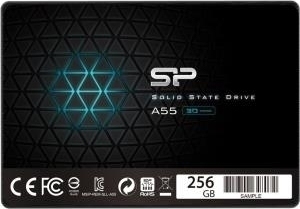 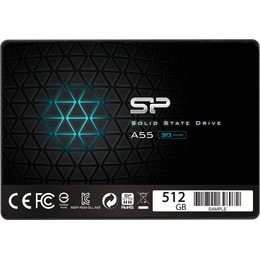 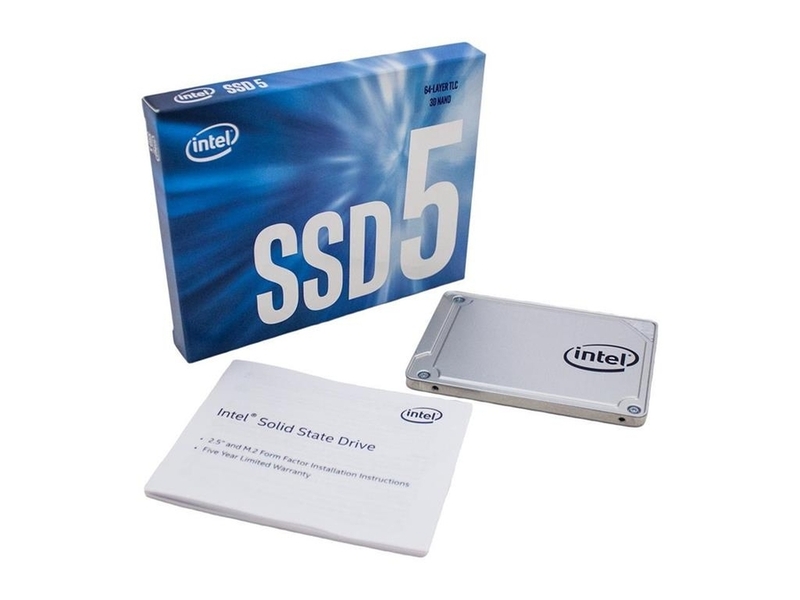 Specially designed for mainstream PCs and laptops, with the latest V-NAND and a robust algorithm-based controller, this fast and reliable SSD comes in a wide range of compatible form factors and capacities. 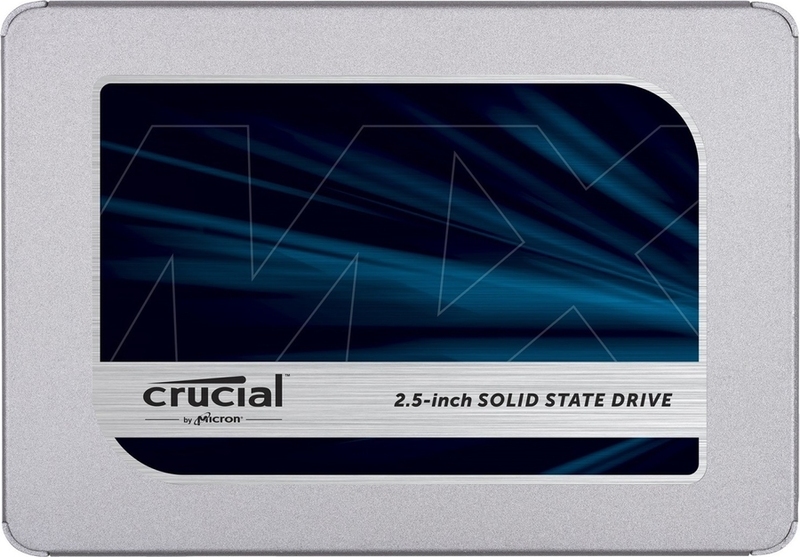 Speeds are more consistent, even with heavy workloads and multi-tasks. 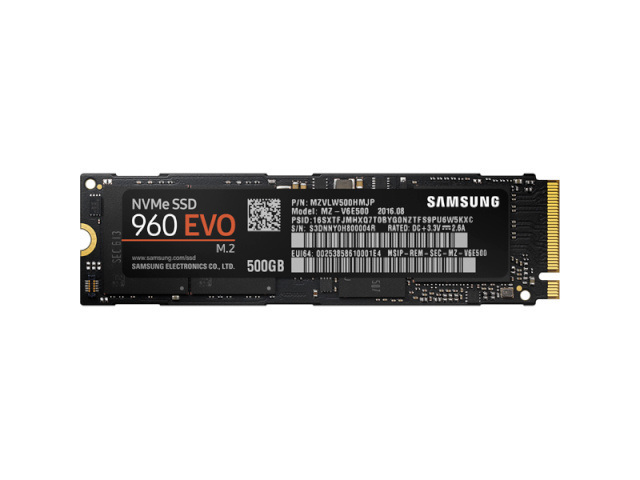 The 860 EVO performs at sequential writes up to 520 MB/s with Intelligent TurboWrite technology, and sequential reads up to 550 MB/s. 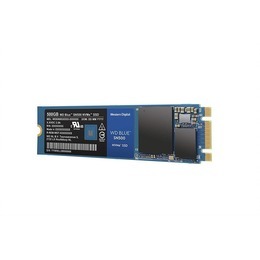 The TurboWrite buffer size* is upgraded from 12 GB to 78 GB for faster file transfer. 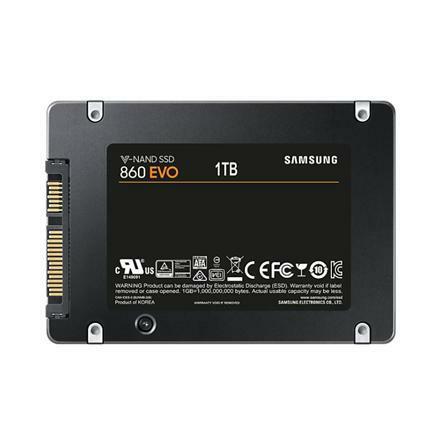 Safely store and render large sized 4K videos and 3D data used by the latest applications, up to 8x higher TBW (Terabytes Written)* than the previous 850 EVO. 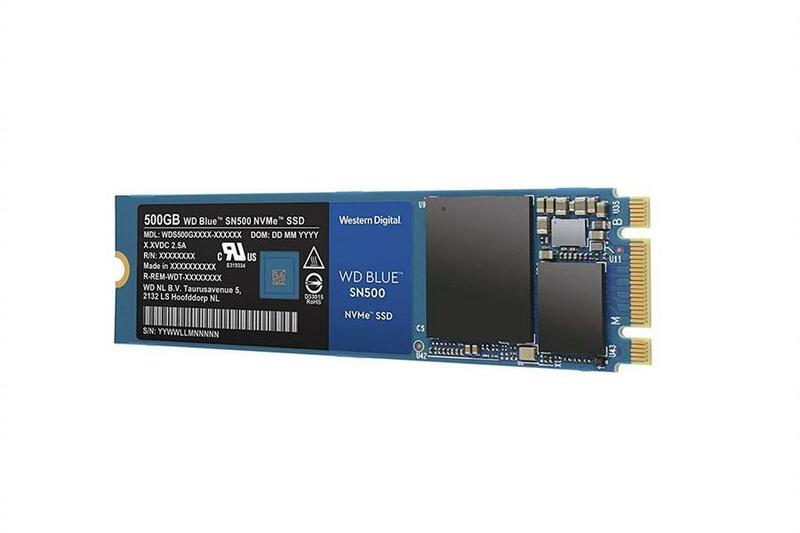 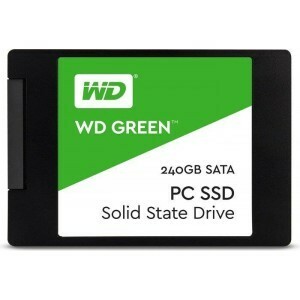 The latest V-NAND technology gives you up to 2,400 TBW, or is backed by a 5-year limited warranty. 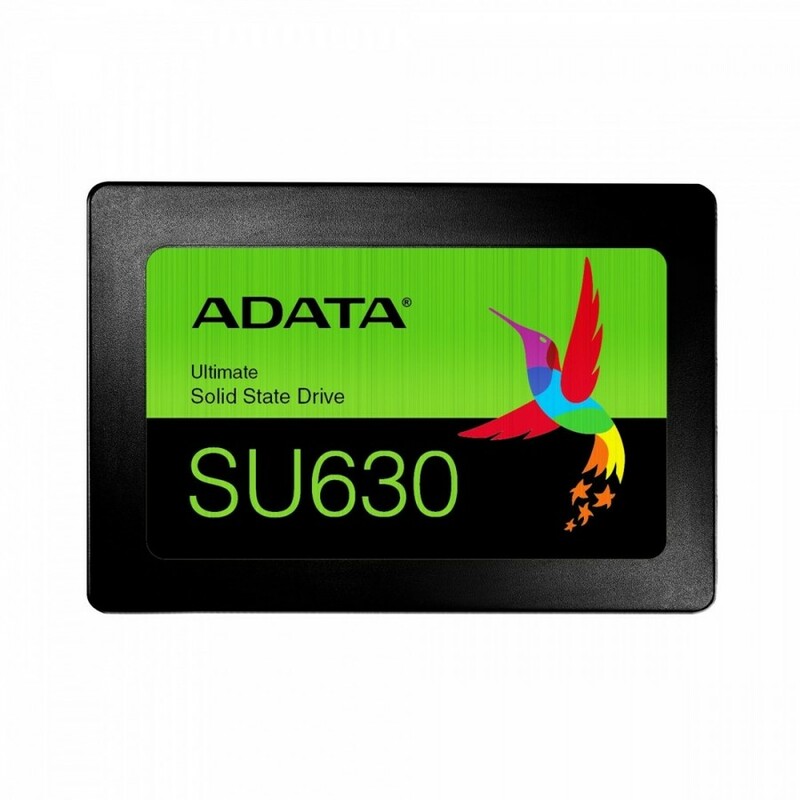 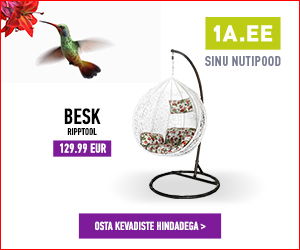 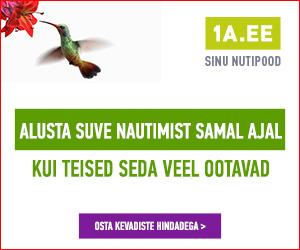 Benefit from faster, more fluid communication with your host system. 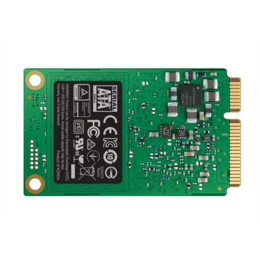 The refined ECC algorithm and a new MJX controller generate higher speeds, and the improved queued trim enhances Linux compatibility. 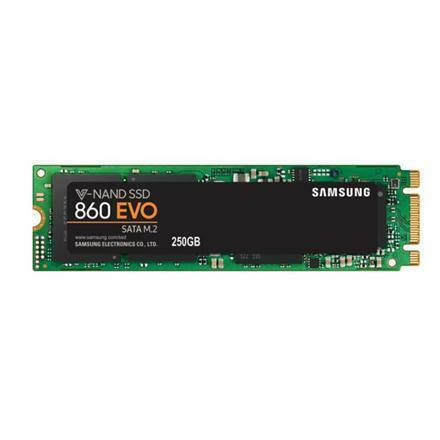 Our advanced engineering makes the 860 EVO more compatible with your computing system. 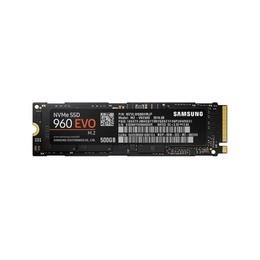 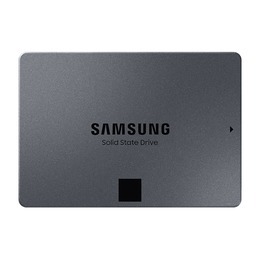 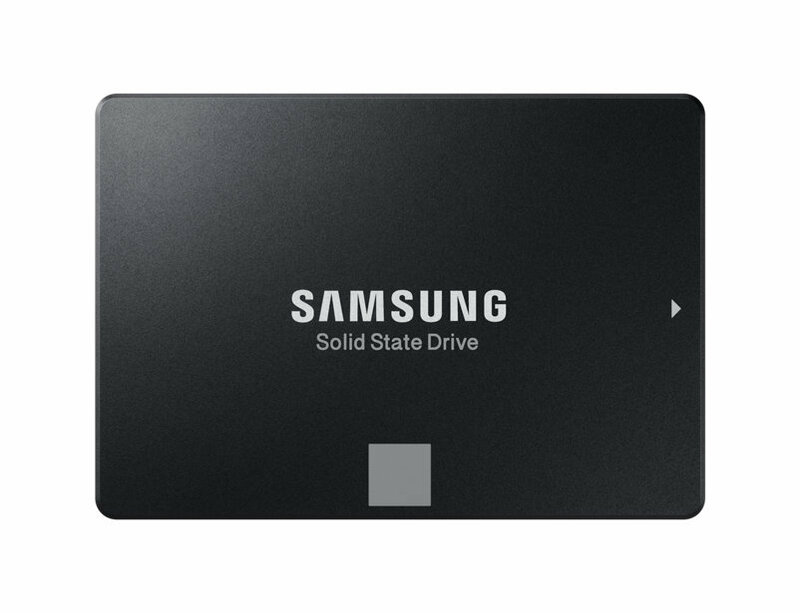 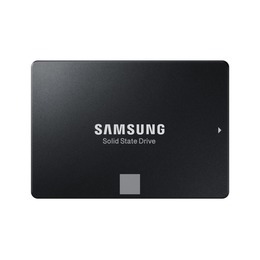 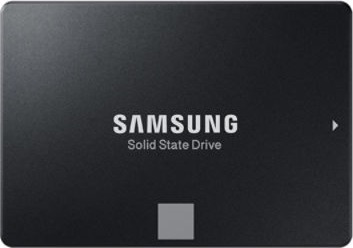 SSD 860 EVO SATA III 2.5 inch 4 TB SSD series, the Samsung 860 EVO. 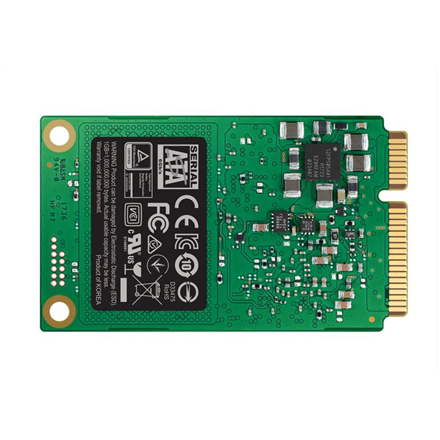 Specially designed for mainstream PCs and laptops, with the latest V-NAND and a robust algorithm-based controller, this fast and reliable SSD comes in a wide range of compatible form factors and capacities. 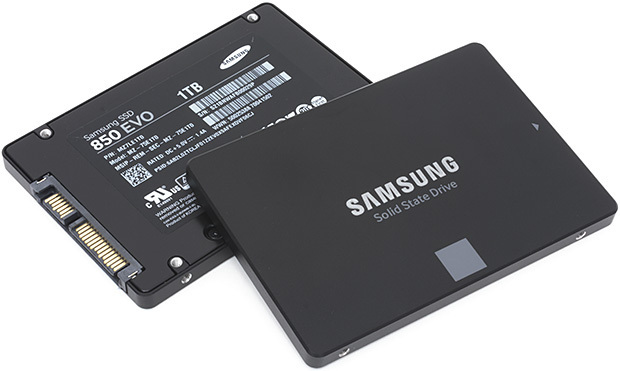 Speeds are more consistent, even with heavy workloads and multi-tasks. 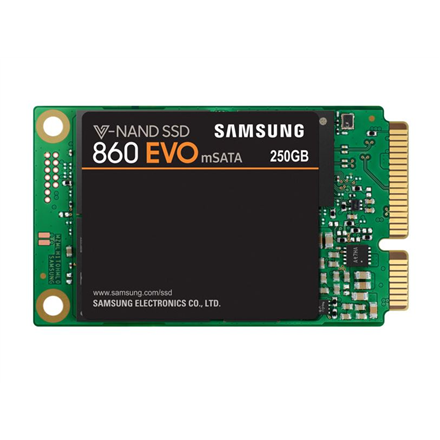 The 860 EVO performs at sequential writes up to 520 MB/s* with Intelligent TurboWrite technology, and sequential reads up to 550 MB/s. 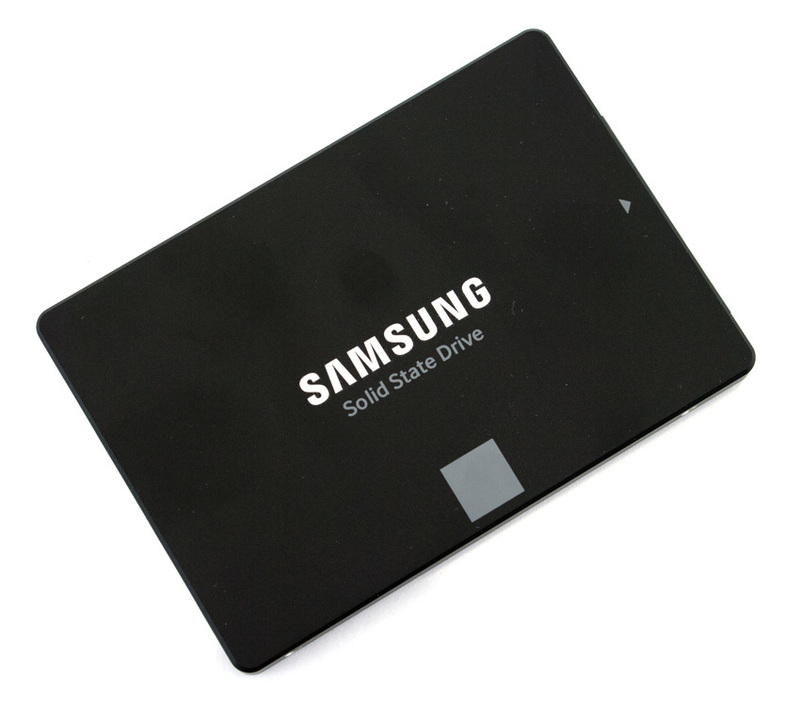 The TurboWrite buffer size* is upgraded from 12 GB to 78 GB for faster file transfer. 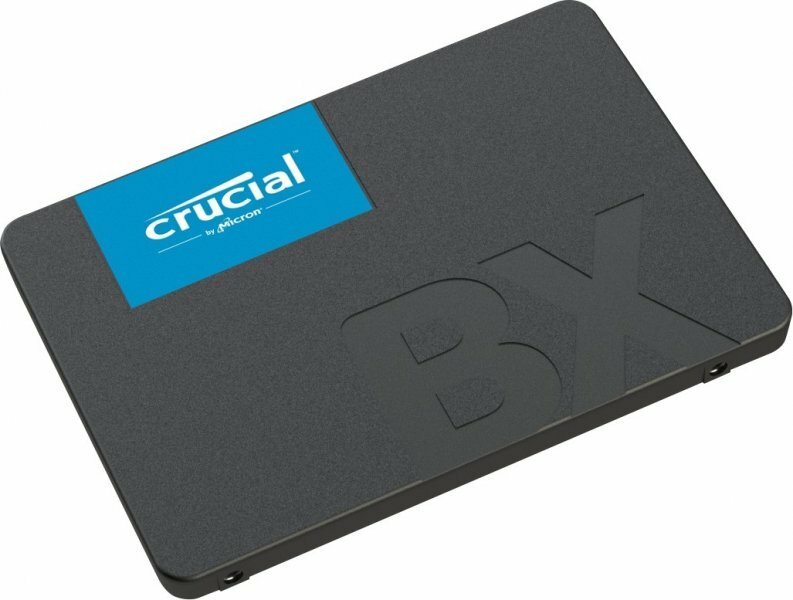 Safely store and render large sized 4K videos and 3D data used by the latest applications, up to 8x higher TBW (Terabytes Written)* than the previous 850 EVO. 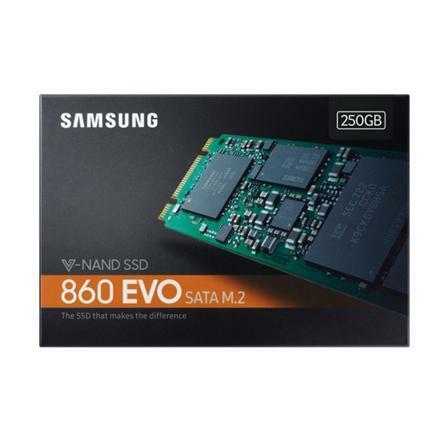 The latest V-NAND technology gives you up to 2,400 TBW, or is backed by a 5-year limited warranty. 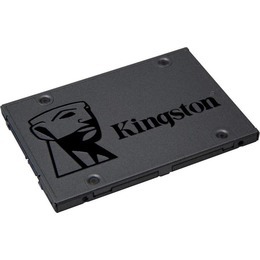 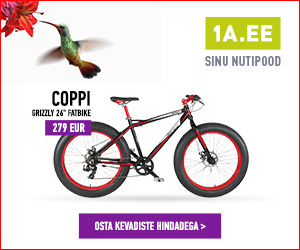 Benefit from faster, more fluid communication with your host system. 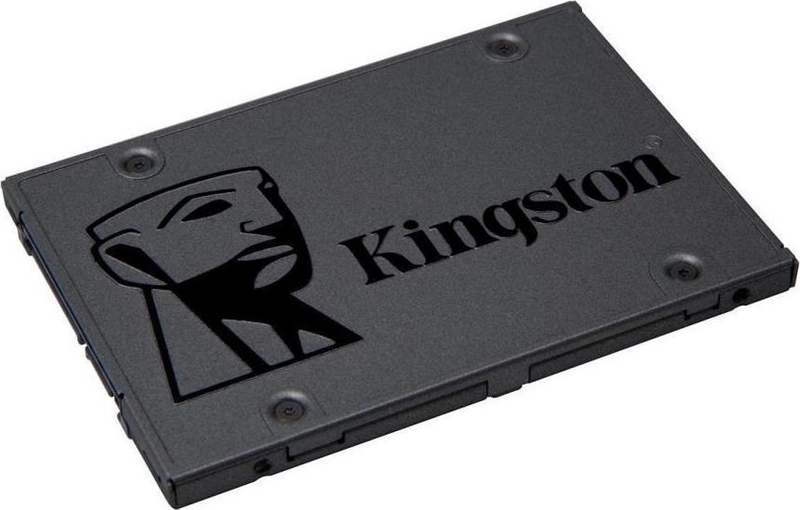 The refined ECC algorithm and a new MJX controller generate higher speeds, and the improved queued trim enhances Linux compatibility. 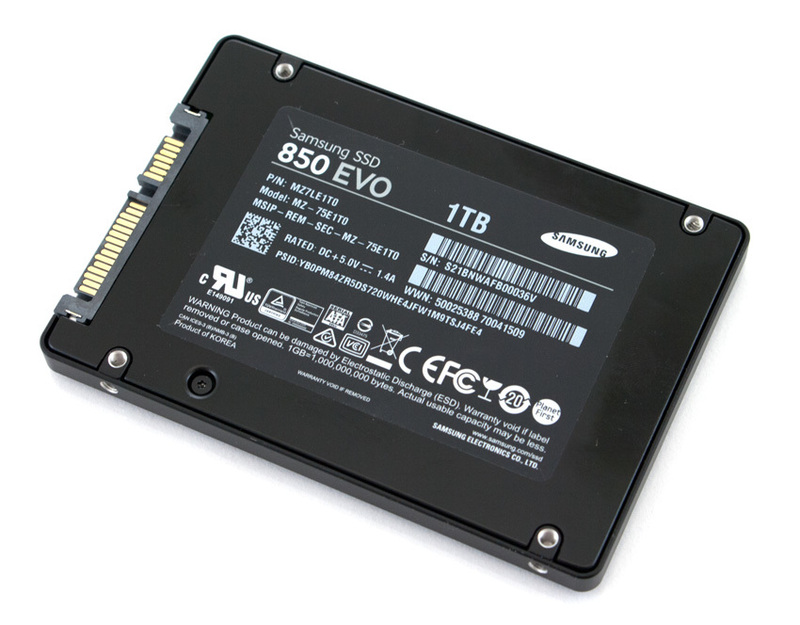 Our advanced engineering makes the 860 EVO more compatible with your computing system.